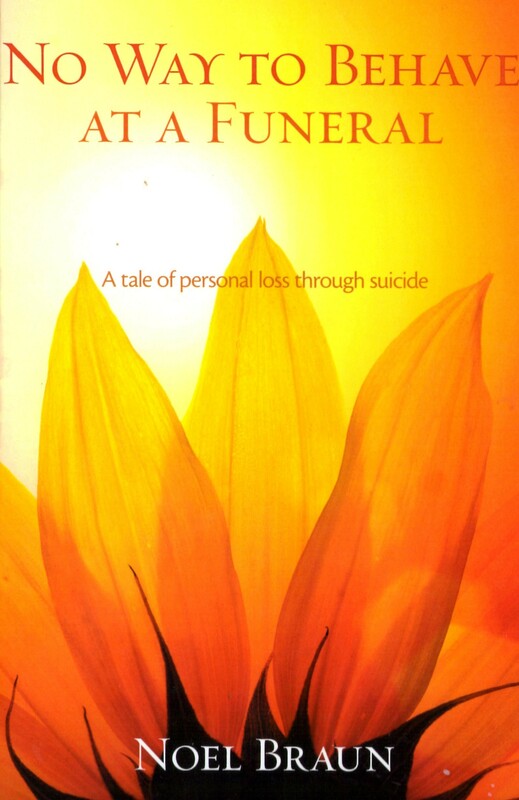 The abrupt ending of a life by suicide can be the most catastrophic of events for those left behind. Survivors experience intense pain and massive guilt. Guilt banishes survivors to a place so removed from the normal hurley-burly of everyday life that they feel close to madness. Somehow they have to claw their way back. Noel accepted that there was no way around his anguish and met suffering head on. His pain allowed him to discover the richness with him and to grow in wisdom which he hopes might be of benefit to others. Maris’ death did not shut her out of Noel’s life. She remains a very real presence. This is a love story with a difference.